Chisos Red Oak grows west of the Pecos River in high canyons of the Chisos, Davis, Del Norte and Glass Mountains in west Texas. 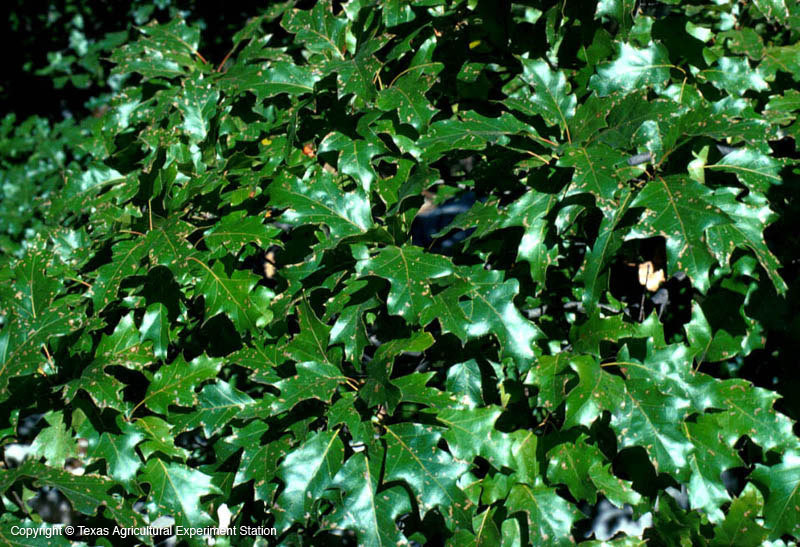 It generally grows above 5,000 feet, on either igneous or limestone soils. 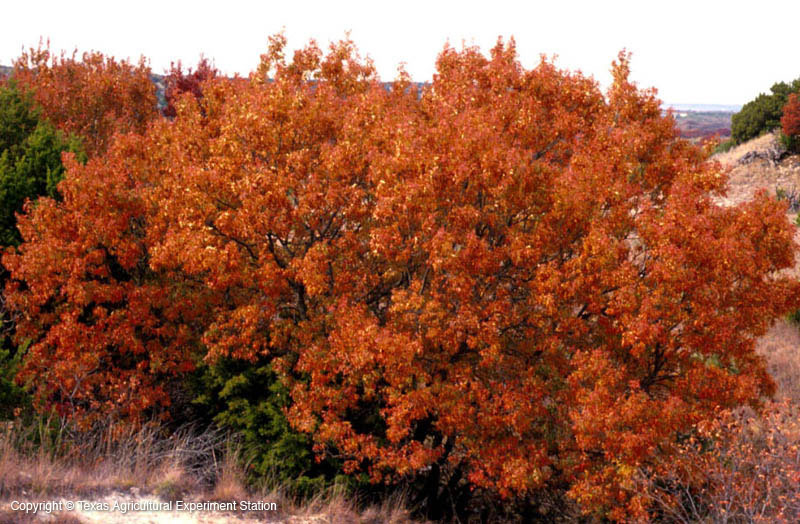 It has spectacular fall color in shades of gold and red, the only oak west of the Pecos to put on such a brilliant display. 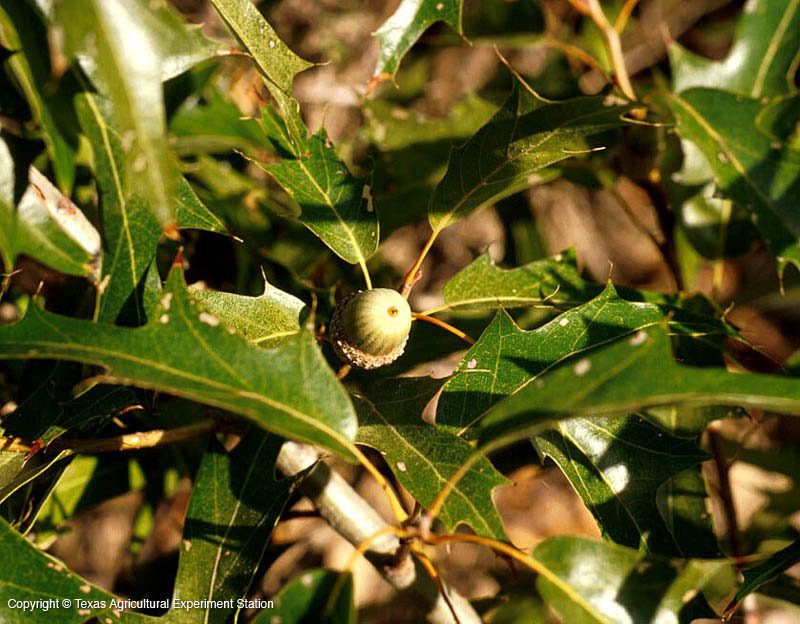 It is closely related to Texas Red Oak (Q. texana) and Shumard Red Oak (Q. schumardii). 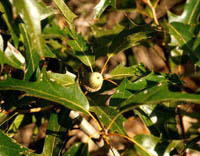 Although it grows well in the Dallas area, it will not show fall color there.